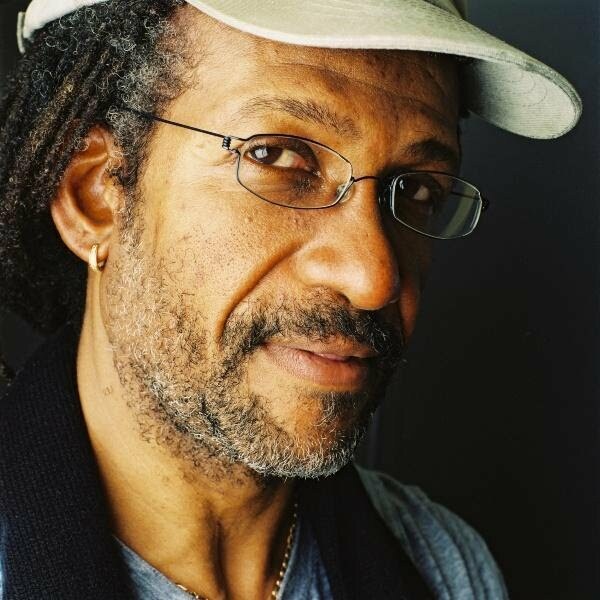 Drummer Sly Dunbar (*1952) is one-half of Sly & Robbie, one of the greatest rhythm sections in the world. Grounded in reggae music from the misty beginnings of the genre, the duo has infused almost all important Jamaican artists and bands since 1972 with their irresistible grooves and masterly scenic production. They also put their rhythmic stamp on records by and remixes for international artists such as Bob Dylan, The Rolling Stones, Grace Jones, Gilberto Gil, Joe Cocker, Serge Gainsbourg, Talking Heads, Michael Franti, Sting, Tricky, Ben Harper, Doug E. Fresh, Carlos Santana, Sinéad O’Connor, and many, many others. Sly and his bass-playing partner in crime, Robbie Shakespeare (*1953), changed the face of reggae more than once: in 1976, they replaced the then-prevalent “One Drop” style with a harder beat called “Rockers”, and formulated the “Rub A Dub” style in the early 1980s. Chris Blackwell of Island Records made them the production core of his Compass Point All Stars Studio, in Nassau (Bahamas). 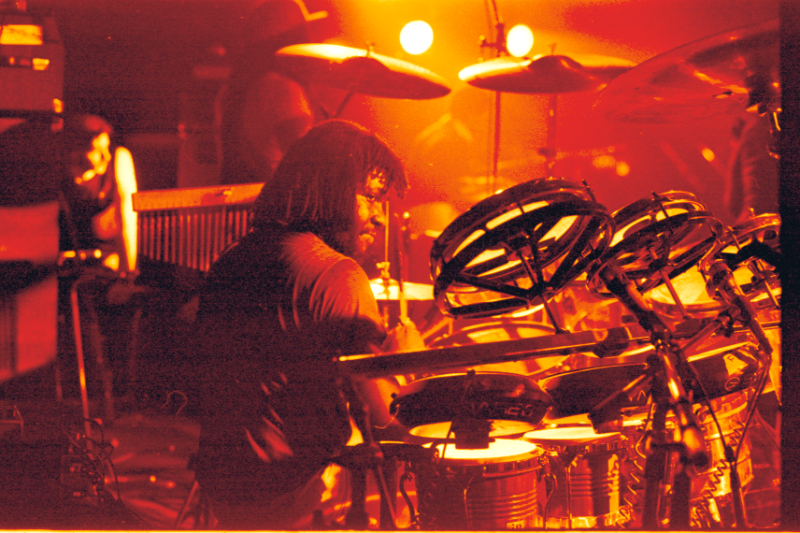 In the early 1990s, Sly introduced the “Bam Bam” style with Indian tabla sounds in his drum beats. 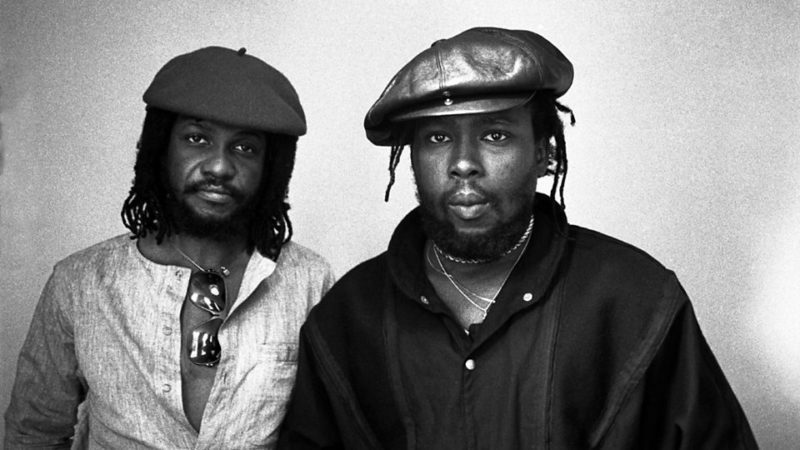 All in all, Sly and Robbie have played on approximately 200,000 recordings! I had a quick phone chat with the always busy Sly on what’s new in his present life, in Jamaica and about snippets of his prolific musical past. Sly, can you tell us about your impression of today’s Jamaican musical scene? There are a lot of new artists and young bands coming up in Jamaica right now, there’s a lot of energy among them. Is it all reggae music or are there new styles that you are involved with? It’s reggae music that I am involved in primarily, yes. I love dancehall music but I don’t go to the clubs much – I have friends though who keep me updated on what’s new and good. Why do you think, the Jamaicans are so curious and quick to pick up on what’s hip in the world and give it their own organic unique twist? Jamaica is an island, so the people have to tune in on the TV to see what’s happening in the world, they pick up things from MTV and make it their own. When I was a kid, we only had two radio stations in Jamaica, so I listened to a lot of Motown Soul, European music, and Rock’n’Roll. In the late Seventies, you were friends with Keith Richards of the Stones. In his recent autobiography Life he writes about a recording session with you and Robbie. Can you recall these sessions? Yes, Keith was living in Jamaica at the time, I remember the session because it spawned “Shine Eye Gal”, which became a hit with the band Black Uhuru and another instrumental track called “Dirty Harry” which was released on one of our records (Sly Wicked and Slick, 1979). This session took place at Channel One in Kingston. We also played together on a couple of tracks for a Peter Tosh album, Bush Doctor, (1979) released on Rolling Stones Records. One of them was a track called “Stand Firm”. What are your memories of Serge Gainsbourg, who came to the Caribbean in 1978 to record two albums (“Aux armes etcaetera” and “Mauvaises Nouvelles des Etoiles”)? What was it like to work with Bob Dylan? We were recording in Nassau in 1983 when we got a phone call: Bob Dylan wants to work with us. At first, we couldn’t believe it! Especially Robbie is a massive fan of Bob’s, so we flew up to New York to lay down tracks for songs that would end up on the record “Infidels”. Were you satisfied with Grace Jones’ album “Hurricane” (2008)? It is a good album! We have known Grace since the early 1980s when we played on a few of her albums (Warm Leatherette, Nightclubbing, Living My Life). She is fun and very cool. What’s happening in the life of Sly Dunbar at the moment? We are working on an album of a young reggae singer called Danielle “D.I.”, the album is almost finished and the E.P. is already out. Bob Marley once said Reggae music takes its groove from the body movements of the working farmer – plowing the earth and chopping the bushes. Would you agree? I don’t know about that… for me, Reggae is a physical music that can drive you crazy with enjoyment – it is definitely a music to dance to and it is full of energy. If you have one piece of advice for Robbie Shakespeare, what would it be? Keep on pumping that bass, man! Enjoy two hours of dub with Sly & Robbie here.